According to a recent study by YourParkingSpace.co.uk, almost one-in-seven people would not leave their contact details if they dented another car when parking and nobody had seen them do it. 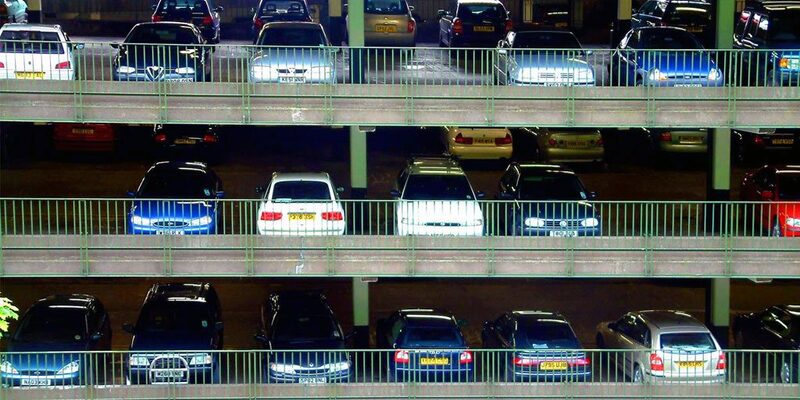 YourParkingSpace.co.uk’s managing director Harrison Woods said: “It would seem there are a significant number of motorists prepared to flout motoring etiquette by not leaving their contact details if they hit another car when parking and had not been spotted. As the majority of repairs Revive! carries out are to a small area of a car’s bodywork, we unfortunately hear all too often from people who need a repair to a scuffed bumper or a dent on a door that’s been damaged in a car park by an unknown driver. If your car is one of the millions of cars in the UK that has an unexpected dent or scuff, cosmetic repairs from Revive! are a cost effective and convenient way of getting your car back to showroom standard. Our fleet of 160+ technicians carry out repairs all over the UK from our specially adapted vans and that means they can get your car back to pristine condition in 2-3 hours at a time and place convenient to you. Click or tap here to find your local Revive! technician and get a no obligation quote today!